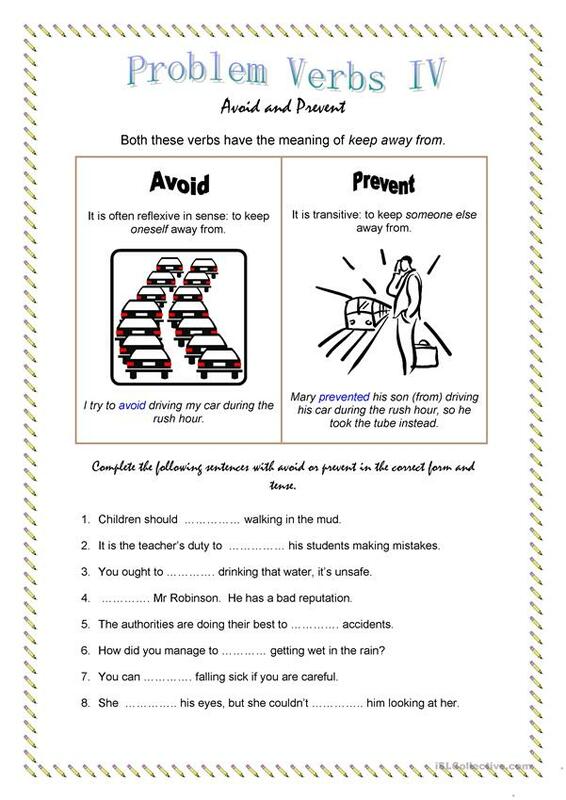 A fourth helping of my series on problem verbs. It includes an answer key. The present downloadable handout is meant for business/professional students, high school students and adults at Pre-intermediate (A2), Intermediate (B1) and Upper-intermediate (B2) level. 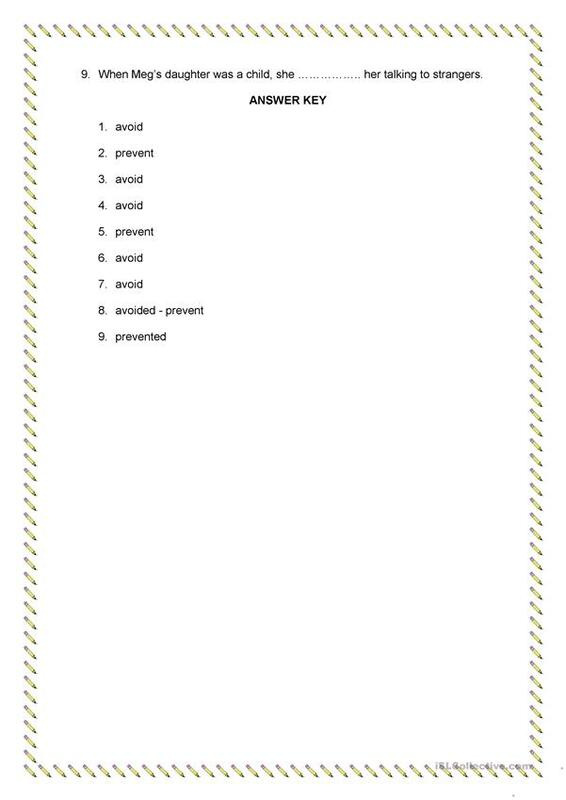 It features the vocabulary topic of Actions. You will find the key at the end of the worksheet.